The second Barcelona Motorcycle Fair has closed the doors on a historic edition, with the presence of BMW as one of the leading manufacturers. The German company presented some of its motorcycles and, in addition, brought its new electric scooter to the Catalan city. Announced by BMW at the end of January, the Motorrad X2 City is now on the market and has surprised everyone with its features, but especially with its price. 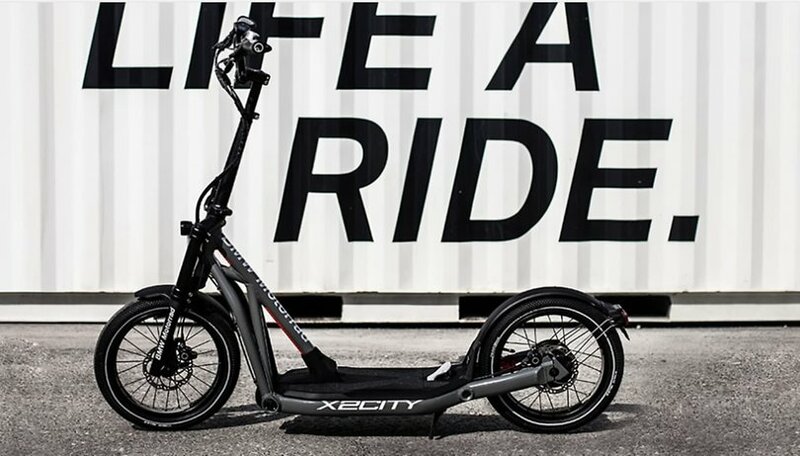 The BMW Motrorrad X2City is a high-end electric scooter that reaches a top speed of 25 km/h and offers a range of 25 to 35 kilometres thanks to its lithium-ion battery with 408 Wh integrated in the chassis of the vehicle. And so you don't have to remove the battery every time, the X2City has an external charging socket that allows you to charge it from an electrical outlet at home. The best part? It only takes 2.5 hours to fully recharge. The BMW electric scooter weighs 20 kilograms and has a slightly larger size than other vehicles of these characteristics, something that has to do with the wheels it mounts. In the Motorrad X2City we find spoked wheels with fairly wide traditional tires, which should provide a good grip. What else? It has a USB socket so you can charge your smartphone and you don't have to wear a helmet when you drive it. However, we and BMW recommend you do so anyway. There is more and more news of accidents with this type of vehicle. What do you think of the BMW Motorrad X2City? Would you spend so much for an electric scooter? Let us know in the comments.